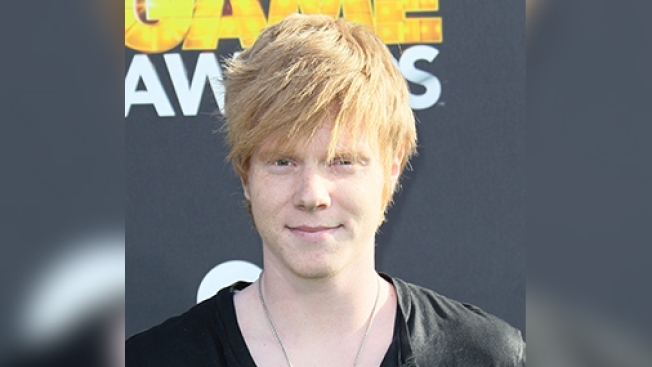 FILE - Actor Adam Hicks attends the 2nd Annual Cartoon Network Hall of Game Awards at Barker Hangar on Feb. 18, 2012, in Santa Monica, Calif.
Adam Hicks, the former star of Disney's "Zeke and Luther," was arrested Wednesday in connection with a string of armed robberies, California authorities said Thursday. Hicks, 25, is accused of committing three robberies on the streets of San Fernando Valley over a two-hour period Wednesday morning, NBC News reported. 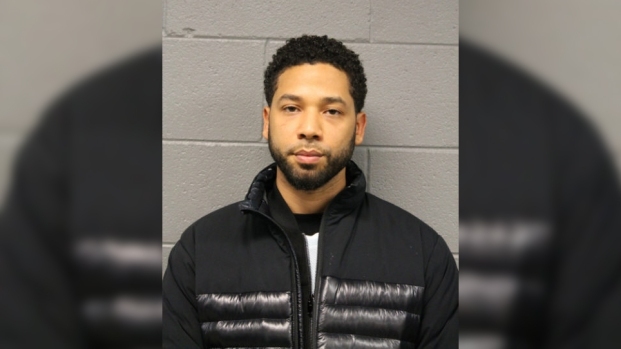 He allegedly stole cash, jewelry and cell phones, and multiple victims said he was armed, according to NBC News. He was arrested along with a woman named Danni Tamburo, a 23-year-old Burbank resident. The alleged crime spree began when a 52-year-old man walking near Burbank Boulevard and Griffith Park Drive at 5:15 a.m. Wednesday was approached by a man with a gun. The victim said the gunman ordered him to hand over his wallet, police said. The man ran away in fear of his life. As police were investigating the man's report, three more robberies were reported within minutes of each other, all from locations nearby. The victims gave similar descriptions of a gunman who approached them while they were out walking. A dark-colored Kia with two people inside was also linked to each incident. The car was ultimately spotted on the 1600 block of Scott Road. Stolen items were found in the car. At 1:15 p.m., Burbank police said a SWAT team was sent to serve a search warrant at a location on the 1800 block of North Niagara St., where they found the "Lemonade Mouth" actor. Hicks and Tamburo were arrested on suspicion of armed robbery, with Tamburo accused of being the driver. More stolen items were found in the home. Hicks was jailed on a felony charge, according to inmate records, and was being held on $350,000 bail. Both suspects were due to appear in court Friday. Hicks made his film debut in "How to Eat Fried Worms" and has appeared in various movies and TV shows, including "The Boy Next Door," "CSI: Crime Scene Investigation" and Disney’s "Pair of Kings." Anyone with information about the robberies was asked to call the Burbank Police Department at (818) 238-3210.